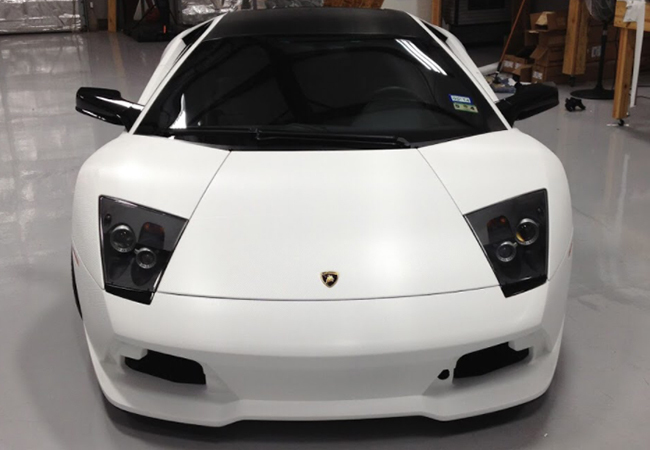 We are a professional, full-service design and installation vehicle wrap company. Full Tilt Wraps services Tulsa, Oklahoma City and surrounds cities. We can help any company looking to enhance their marketing potential! Full Tilt Wraps® produces top-quality custom commercial vehicle wraps. Customers keep coming back because of our amazing graphic design, installation and great service. Top-Quality – We do not cut corners on installation and only us premium grade vinyls. Great Customer Service – We put our customers first and offer personal, reliable service. Attract an amazing amount of attention with a full-color, high-definition, custom wrap from Full Tilt Wraps! 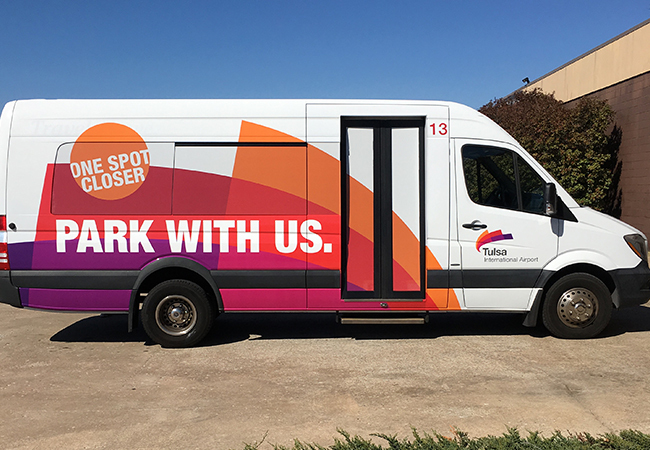 Studies show that consumers are much more likely to notice and read vehicle graphics than any other form of outdoor advertising and marketing. Let’s talk recall of the advertising. Not only do people notice car wraps, they also can remember what they saw, with an amazing 80-97% recall rate for vehicle graphics! Develop your brand. No matter where you go, people will notice your brand especially after they have seen it enough times. Before you know it, you’ll be reaching potential clients all the time, while sitting in traffic, at stop lights and even while out on service calls. Take advantage of the most cost effective form of advertising! The cost per impression for a vehicle wrap is much lower than almost any other form of advertising. According to 3M it averages about 48 cents per thousand impressions! That’s the way to stretch your advertising dollars. A well-designed and eye catching professional wrap will add distinction and prestige to your brand in the marketplace. Because your company vehicle looks so professional and sharp, you will command added respect from your existing clients and potential clients. We would love to discuss your project and develop a solution. Call us to learn more about how a vehicle wrap color change can create something visually exciting out of your car or truck. Take your marketing on the road. A Bus or RV Wrap can generate over 15 MILLION impressions per year! Nothing grabs attention more than a really cool moving billboard, and with a Bus or RV Wrap, your company’s message can easily reach tens of thousands of people each day. Whether it’s a cross-country promotion or local business advertising, you will be sure to turn heads…. and profits. Be Bold with Custom Wraps for your Bus or RV Long & Short-Term Applications Some people rent RVs for marketing purposes and wonder whether wraps can fit the bill. While our wraps can easily last for up to ten years, we can also do temporary applications for your short-term promotions to be removed in just a few months. Our material is specially designed to be applied and removed all without damaging the vehicle which makes vehicle wraps a great solution for long and short-term promotions. Cross-Country Promotions Touring with your band or promoting a new book release? 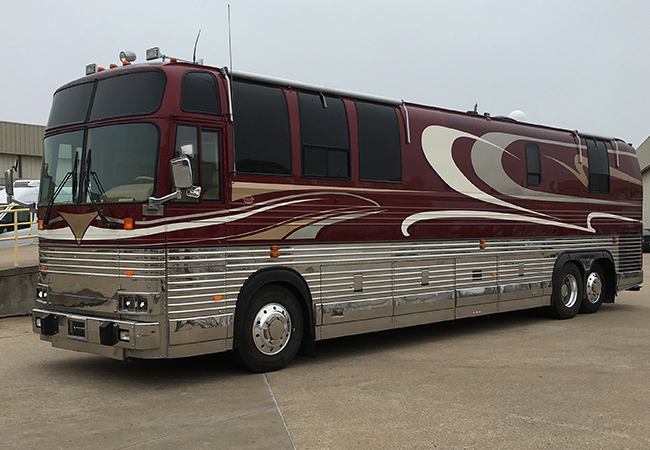 These are just two reasons why wrapping your bus or RV is a must when going on the road, and the possibilities are endless. While driving from coast-to-coast, you will be gaining nationwide recognition of your products and services which are guaranteed to turn heads. Nothing is more impressive than a giant, 40’ moving billboard cruising down the highway with your company’s branding.